The product owner leads the development team(s) to create successful mobile casual f2p games. You inspire the development team to get things done. You make decisions and give feedback based on data collected from the market. Throughout the whole development process you optimize game KPIs to ensure our mobile marketing efforts have a ROI positive outcome. You are a self-starter with an entrepreneurial spirit and are always looking for things to improve. The opportunity to launch your ideas to an audience of millions of people worldwide! Free lunch and table tennis tournaments! 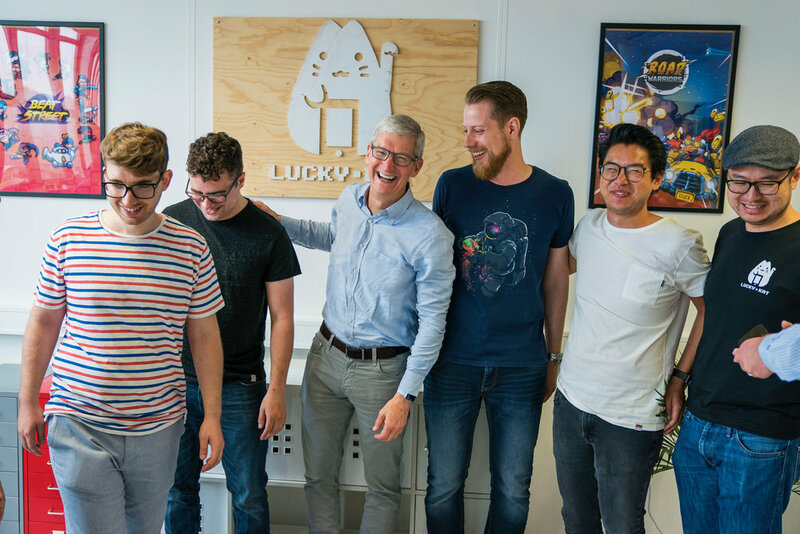 Lucky Kat is an award winning mobile-first game studio with a mission to deliver fun game experiences with a pop-culture twist. Lucky Kat is the creator of Nom Cat, Sky Chasers and Combo Critters. Our games have been featured worldwide by Apple and Google as Best New Game.